Thank you to all who made the 2018 – 23rd Annual COMEC Charity Golf Tournament such a great success! We hope to see everyone back in 2019! 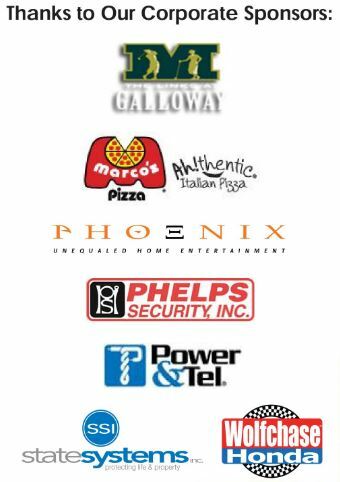 — and thanks to our hole sponsors! Click here to download the 24th Annual COMEC Golf Tournament September 14, 2019 Flyer!